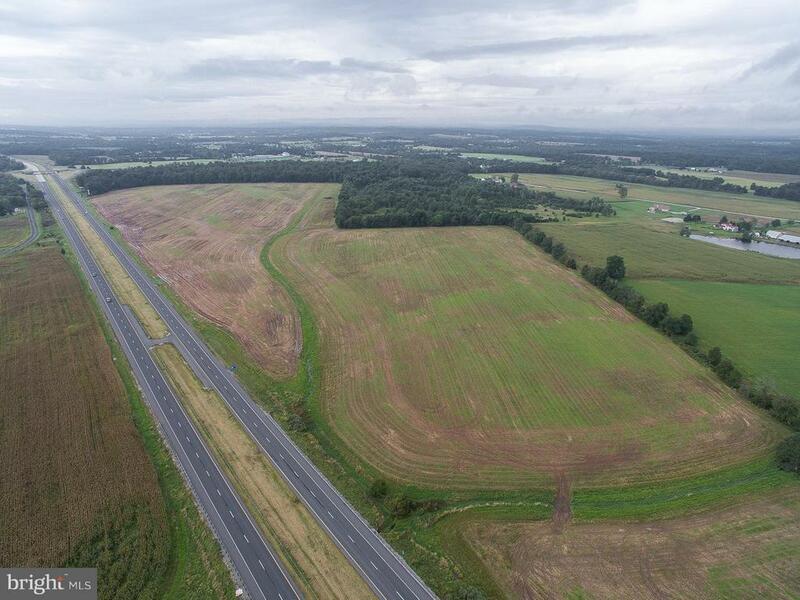 Total 114.4 acres with high visibility frontage on west side of US Rte 15 immediately north of Rte 394 interchange. Crop lease thru 2018. Approx. 26 acres wooded. MU-1 zoning allows residential & certain business uses. Note: Subject to final township subdivision approval. 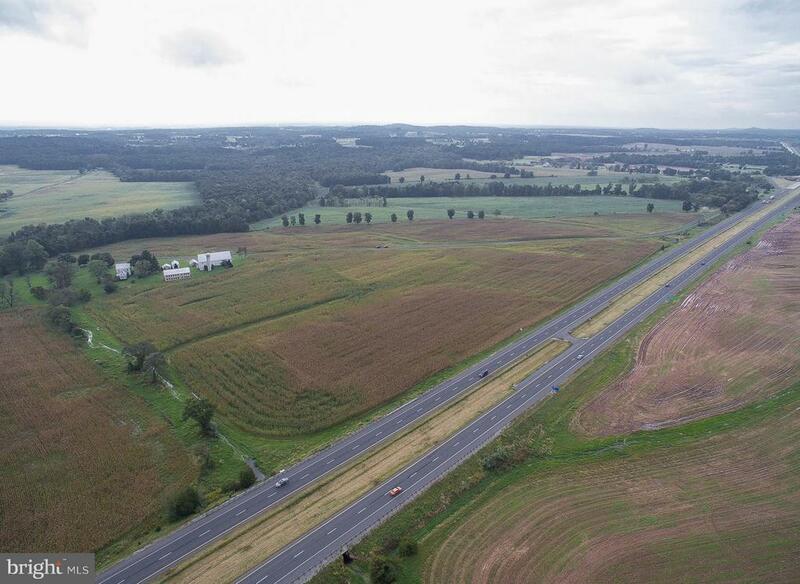 114.4 acres includes 11.19 acres in Rte 15 R-O-W. Final acreage subject to survey.